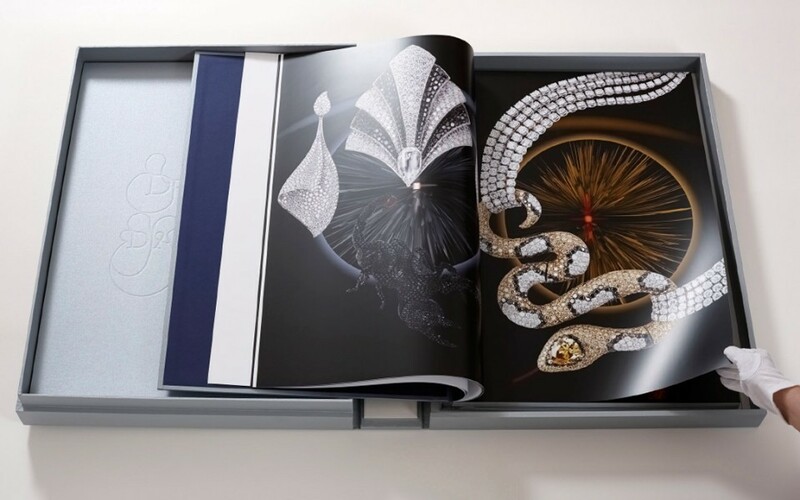 The ‘Dreams of Diamonds’ book features stunning photographs of diamonds from the world’s major diamond houses, including two of the most expensive diamonds in the world. Only 500 copies of the book have been produced. The creators of the book Christine Marsden, James Whittaker and Alastair Laidlaw will give a talk at Blackburn Library on Thursday 28 February at 7pm. Free tickets for the event are available from Blackburn Library. Christine Marsden and James Whittaker were both born and raised in Blackburn and are very proud of their Lancashire heritage. They met as students whilst studying art at Blackburn College and they both fondly remember using Blackburn Library and Museum whilst they were growing up. Photographer Alastair Laidlaw and Christine Marsden have worked for over 30 years photographing luxury goods for publications such as Vogue and Harpers Bazaar. Alastair is a recognised expert in the field of diamond photography. The evening will provide a fascinating glimpse into a niche field, and will be an opportunity for anyone interested in photography, jewellery and design to ask the authors questions and find out about the journey from Blackburn to De Beers. For further information about the event contact Blackburn Library: library@blackburn.gov.uk or 01254 661221. Extracts from the book can be viewed online and the book will be on display at Blackburn Library after the event.